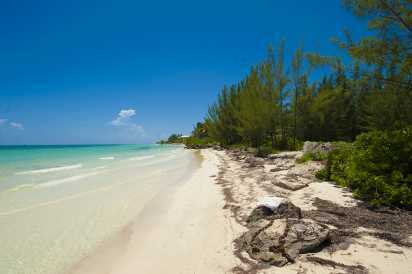 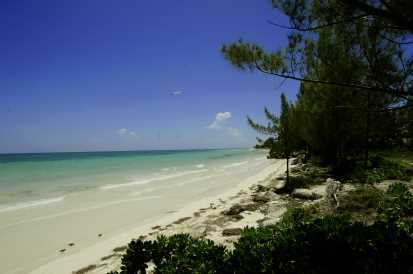 EIGHT ACRE TOURIST DEVELOPMENT LOT FREEPORT LUCAYA. 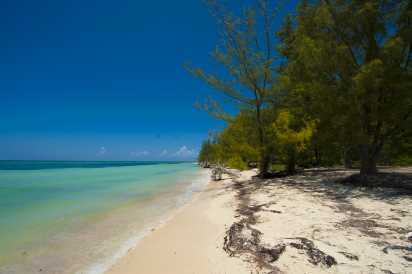 Location, Location, Location.. With 200 amazing beach frontage, this eight acres is located at the end of a cove thus a sheltered calm warm waters that is awesome for swimming, snorkeling and long romantic walks. 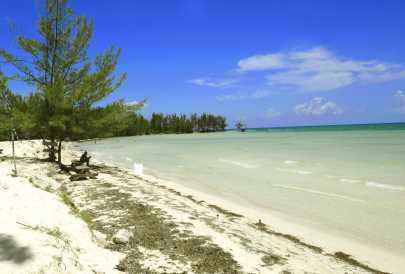 This acreage is ideal for any large tourist development .